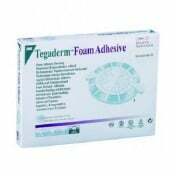 Tegaderm Hydrogel Wound Filler by 3M is a high-grade, preservative-free, amorphous hydrogel that is designed to fill in wounds while also providing the optimum moist healing environment. 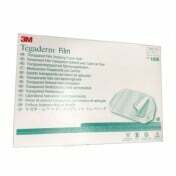 With an advanced formula for enhancing wound healing, 3M's Tegaderm Hydrogel Wound Filler is preservative-free and completely sterile to provide optimal healing without risk of infection. 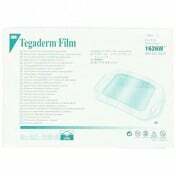 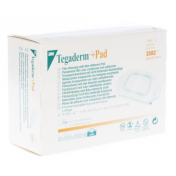 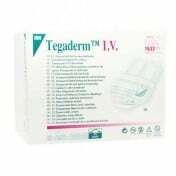 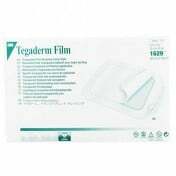 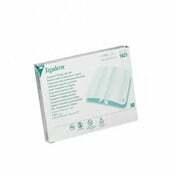 Tegaderm Hydrogel Wound Filler is formatted for dry to minimally draining dermal ulcers, open surgical wounds, and traumatic wounds and abrasions. 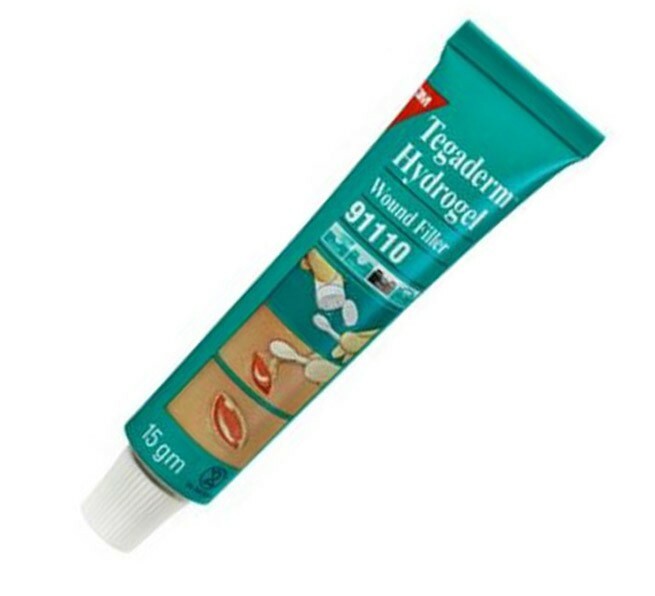 The hydrogel also helps wounds with eschar or slough requiring autolytic debridement. 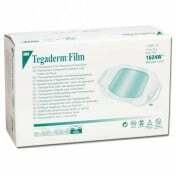 Vitality Medical also carries other wound fillers, such as DermaGran B Hydrogel Dressing. 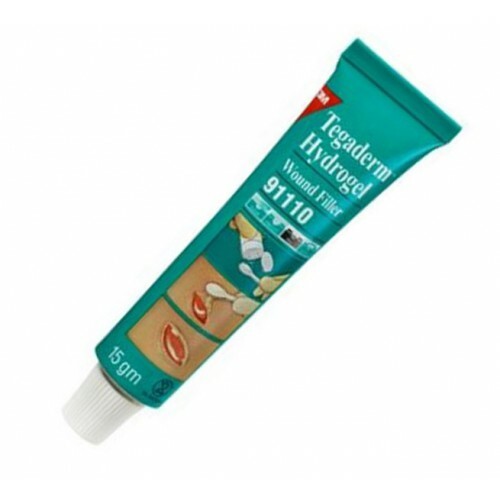 Provides a Moist Healing Environment Which Enhances Wound Healing. 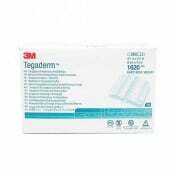 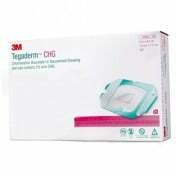 Compatible With the 3M Line of Wound Care Products. 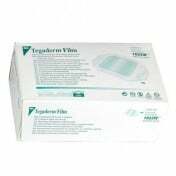 Used For Dry to Minimally Draining Ulcers and Open Surgical Wounds.